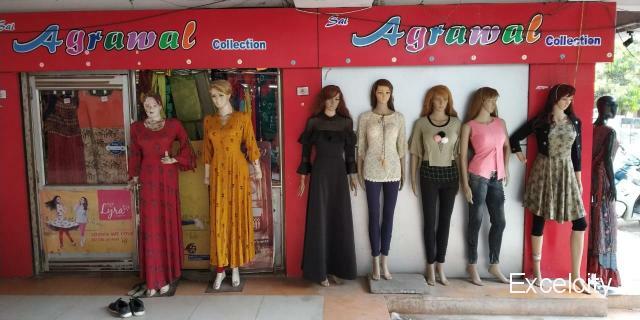 Agrawal Collection, the brand that houses one of exclusive range of Kurtis, leggings & Western Outfits collection which makes it one of the most sought after shopping destination for women. 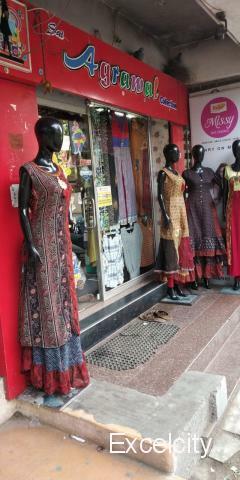 Agrawal Collection stands for ethnicity but with a contemporary twist that helps the women for Fashion. 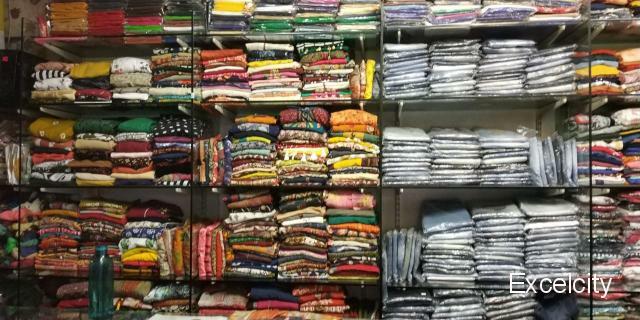 Everything is crafted with an incredible range of fabrics and applique work. 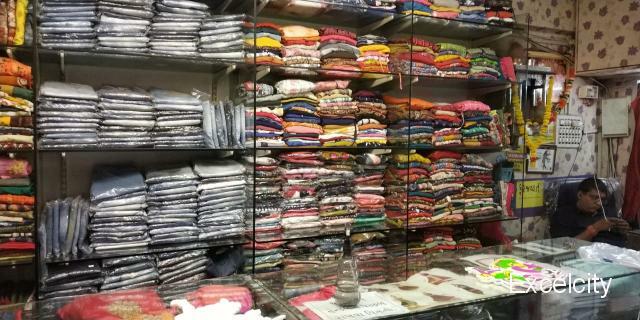 The classic collections of its timeless designs and ensembles for every woman are versatile and aesthetically appealing. Agrawal believes in making special memories even more precious so that every woman celebrates her occasion with full zing. 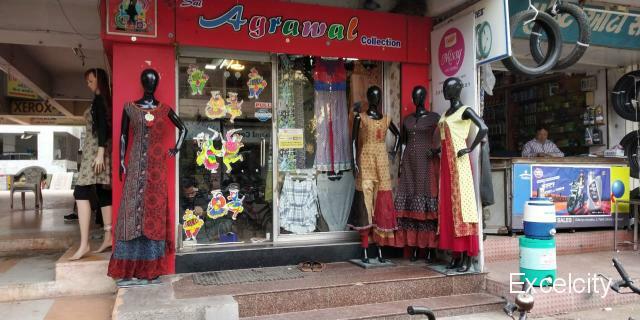 With interiors that matches the brands personality and courteous staff, shopping at Agrawal will indeed give every lady a wonderful shopping experience.